Uranus is the third biggest planet of the solar system and it was supreme god in anchient greek. 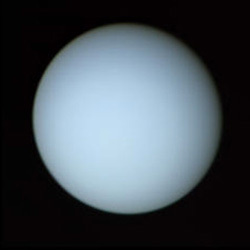 Uranus was found in 1781 and was before that though as a star because of it’s size. Uranus has twenty one moons.